Flipkart 'ASUS OMG Days' sale (15th-18th April) is live in India with astonishing deals on offer. Under the sale, Flipkart is surrendering a discount of to Rs. 8,000 on ASUS popular smartphones like ZenFone 5Z, Max Pro M2, and Max M2. Moreover, Flipkart is likewise offering no-cost EMI offers and mobile protection plans beginning at just Rs. 9. The ZenFone 5Z is listed at just Rs. 24,999 (MRP Rs. 32,999). To review, the flagship smartphone includes a 6.2-inch FHD+ LCD notched presentation with an aerospace-grade aluminum body. It accompanies a Qualcomm Snapdragon 845 processor, up to 8GB RAM and up to 256GB internal memory which is expandable up to 2TB by microSD card. The ZenFone 5Z bolsters Android Pie-based ZenUI OS and powered by a 3300mAh battery. 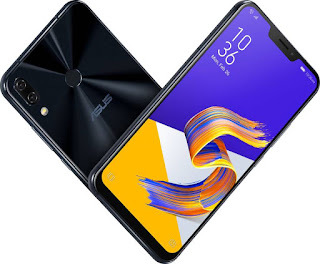 The ASUS ZenFone 5Z offers a dual rear camera setup involving a 12MP (f/1.7) primary sensor and an 8MP fixed focus secondary sensor with f/2.2 aperture and 120-degree wide-angle lens. the handset gets an 8MP selfie shooter with EIS and real-time beautification feature. 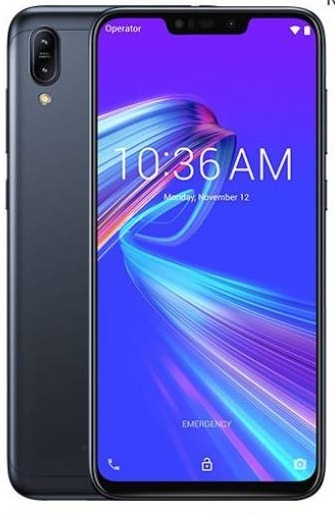 The ZenFone Max Pro M2 is available at Rs. 9,999 (MRP Rs. 15,999). The handset includes a 6.26-inch FHD+ display with 2.5D curved Gorilla Glass 6 assurance. It accompanies Qualcomm Snapdragon 660 chipset, combined with 3GB/4GB/6GB RAM and 32GB/64GB of internal capacity that is expandable up to 2TB with a microSD. Also, the ZenFone Max Pro M2 packs 5000mAh battery and supports stock Android Pie software. The ASUS ZenFone Max Pro M2 gets a dual rear camera setup highlighting a 12MP Sony IMX486 sensor with an f/1.8 aperture, combined with a 5MP depth sensor and LED flashlight. In advance, the smartphone offers a 13MP (f/2.0) selfie shooter with a LED flashlight. Under the sale, the ZenFone Max Pro M1 is available at Rs. 7,999 (MRP Rs. 10,999). This ZenFone Max Pro M1 sports a 5.99-inch FHD+ display with an 18:9 aspect ratio. Inside, it is powered by Snapdragon 636 chipset, matched with 3GB/4GB/6GB RAM, and 32GB/64GB of internal capacity which is expandable up to 2TB by microSD card. In addition, the budget all-rounder packs a trustworthy 5000mAh battery and is upgradeable to Android Pie OS. The ASUS ZenFone Max Pro M1 (6GB RAM variation) comes with a 16MP (f/2.0)+5MP dual rear camera setup. Regarding the front camera, it has a 16MP (f/2.0) selfie camera. Quite, the mid-end and entry-level variations sport a 13MP (f/2.2)+5MP (f/2.4) dual rear cameras and an 8MP (f/2.0) front camera. The ZenFone Max M2 is available at a beginning cost of Rs. 7,999 (MRP Rs. 12,999). It offers a 6.26-inch HD+ display with a 19:9 aspect ratio and 88% screen-to-body ratio. The handset accompanies Qualcomm Snapdragon 632 processor, matched with 3GB/4GB RAM and 32GB/64GB of inside capacity which expandable up to 2TB via microSD. Inside, it houses a 4000mAh battery and supports stock Android Pie software. 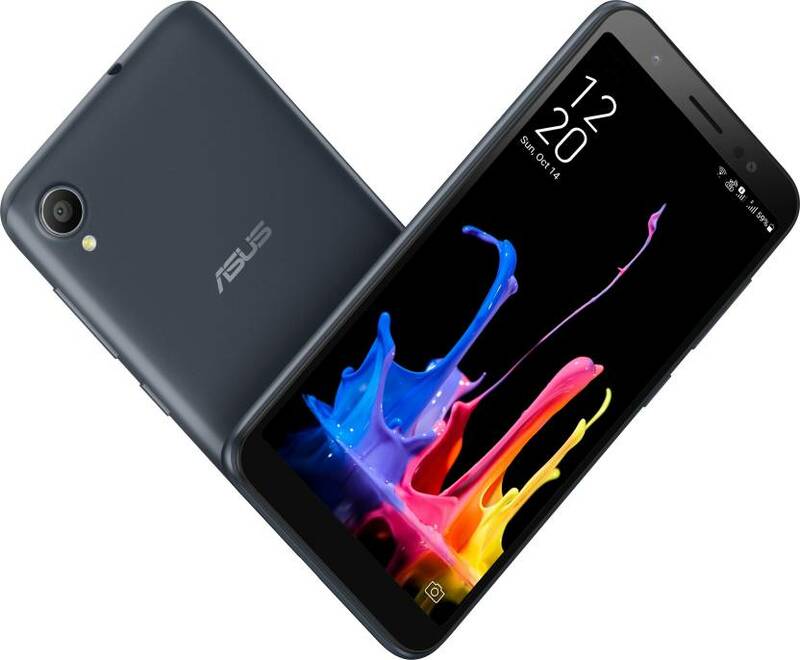 The ASUS ZenFone Max M2 includes a dual rear camera setup involving a 13MP primary sensor with an f/1.8 aperture, matched with a 2MP depth sensor and LED flashlight. In advance, the smartphone gets an 8MP camera with an f/2.0 aperture and a LED flashlight module. The ZenFone Lite L1 is listed at just Rs. 4,999 (MRP Rs. 6,999). The smartphone sports a 5.45-inch HD+ 720x1440 pixels resolution display with an 18:9 aspect ratio. It accompanies a Snapdragon 430 processor, combined with 2GB RAM and 16GB memory that is expandable up to 256GB by microSD. The ZenFone Lite L1 houses a 3000mAh battery and runs Android Oreo-based on ZenUI 5.0. In the camera department, the ASUS ZenFone Lite L1 highlights a 13MP single rear camera with f/2.0 aperture, 1.12um pixel size, PDAF, and LED flashlight. the handset sports a 5MP selfie camera with an f/2.2 aperture, 1.2um pixel size, and LED flashlight.